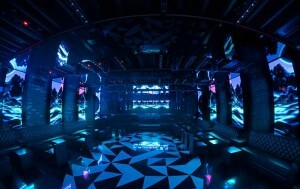 USA – Arka Lounge operated for 16 years as one of the more successful nightspots in the Washington Heights area of upper Manhattan. 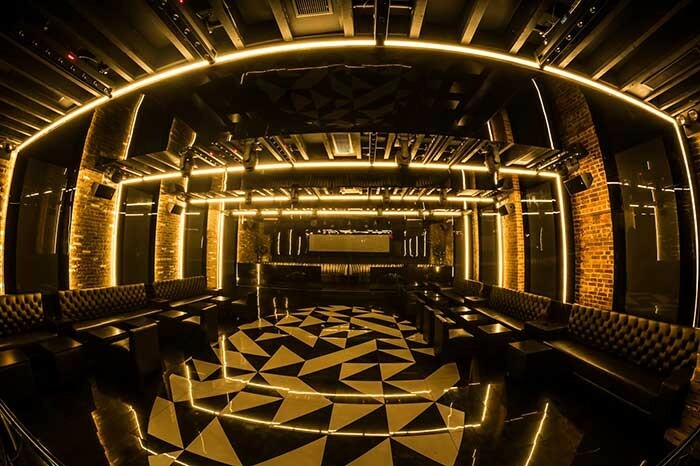 Re-branded last December as Arka Room, owners of this sophisticated, intimate place to party are hoping for the same run of success they enjoyed for nearly two decades. As the area has changed, the venue has changed with it. Now Arka owners seek to engage old and new patrons alike with an updated design that features a dynamic Elation Professional lighting system. “We wanted to create an atmosphere that is unique to this space,” stated Tirso Pelaez, owner of Tirso Lighting, the design and integration company responsible for the design makeover. 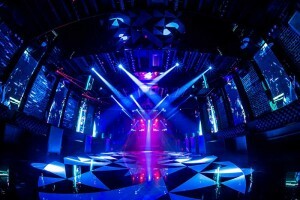 Pelaez served as lighting designer on the project and says his responsibility was to create the best lighting solution that he could for the space. 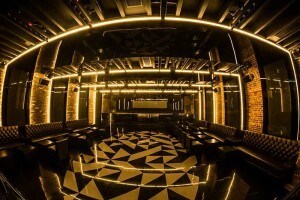 “Though it was somewhat confined, we felt that it was important to make the space seem bigger while not losing the intimacy of the original Arka Lounge,” he said, adding that Arka Room wanted to retain its new, unique identity while still forming connections for people who have been coming to Arka Lounge for years. Besides hosting live events weekly, the space can be hired for private parties, weddings, and other special events. “In the area where Arka Room is in NYC, there are few live production venues so it’s an advantage that they can have live artists. 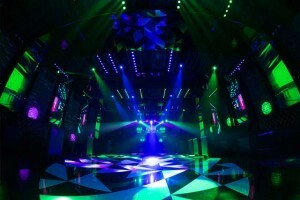 It’s a venue that pays special attention to lighting with a high level of production. When you open the door, you are struck by a dazzling light show that works with the music to create a truly immersive experience,” Pelaez explains. Pelaez also says he likes the fixture’s LED lamp source, which means he didn’t have to hit the owner with a $165 dollar per lamp bill for each bulb replacement. “Plus it runs cooler and doesn't have a lot of issues that older fixtures have,” he said. “It's a fixture that we use often because of its versatility and we have very few problems with it. You could say it is a workhorse fixture for us.” That versatility means they can also be used to pinspot tables for private events. Located at the back of the stage are compact ACL 360i LED lights with a four-degree beam and continuous 360-degree rotation that are capable of creating a surprisingly full effect. Pelaez says the fixtures are used primarily to highlight the performers on stage and are extremely fast. Used as a static stage wash are SixPar 200 LED Par lights, which Pelaez says gives the right amount of output for the space and are used to light the stage from both an upstage and downstage position. In order to deal with the issue of a relatively small space, Pelaez used a combination of black reflective panels to create a larger feel. “It's a small ceiling height, about 12ft high, so we felt adding a reflective surface would be a tremendous help, not only to amplify the space but to amplify the lighting. 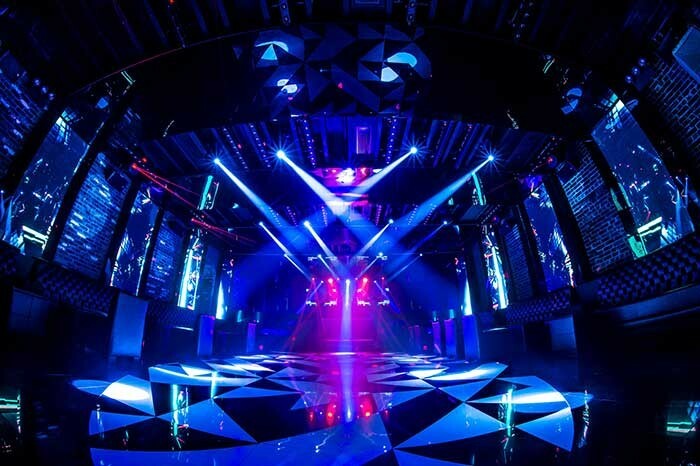 From any given point it doubles the height and the amount of lighting.” The room also houses high resolution LED video panels and other lighting. Roland Lantigua of Arka Room expresses his satisfaction with the newly designed venue, which is reportedly selling out on a consistent basis. 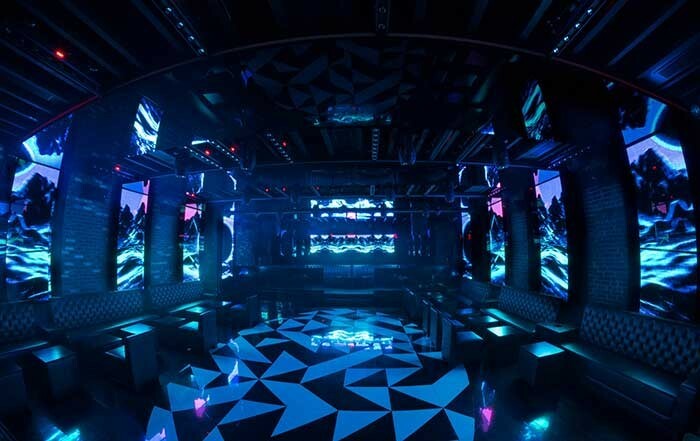 “Reinventing yourself is a key to sustained success; we knew that we had to step up our lighting to keep the experience fresh for our customers and to have them keep coming back, and that’s why we hired Tirso Lighting,” he comments. “We couldn’t be happier with the results.” With reports of increased customer satisfaction along with longer stay times and higher revenues, the data backs why Lantigua is so bullish on the future of Arka Room.